Having a nice camera is just the beginning to making a great video. Just because someone has a nice camera doesn’t mean the video is going to be great. When it comes to sound, it’s always surprising how some videographers pay so little attention to audio equipment. You know what I mean, the golf ball size lavs that sounds as bad as it looks. Headphones they also use for their I-Pod. Audio is ninety percent of the video. It doesn’t matter how good your video looks if you have to strain to hear the message. At Visions Plus, we know the importance of good audio. 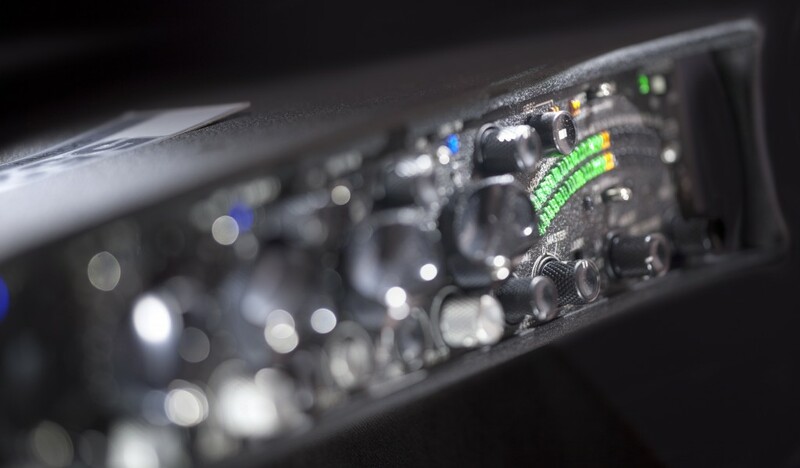 From our recording gear…even down to our cables, we use equipment that rival most audio-only specialists.